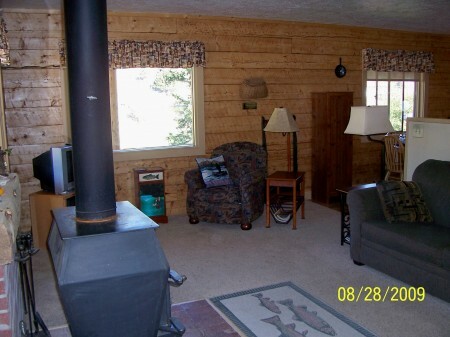 Fly Fishing Cabin - Hall Realty Inc. 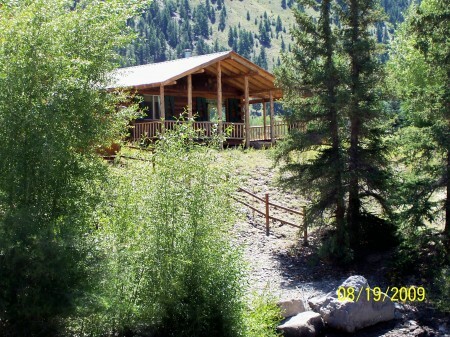 Recently remodeled cute log cabin with new furnishings on fantastic in-town location situated on the Lake Fork of the Gunnison River. 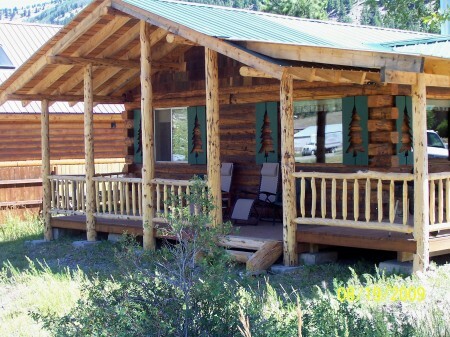 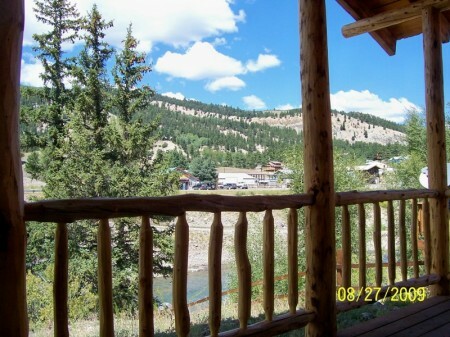 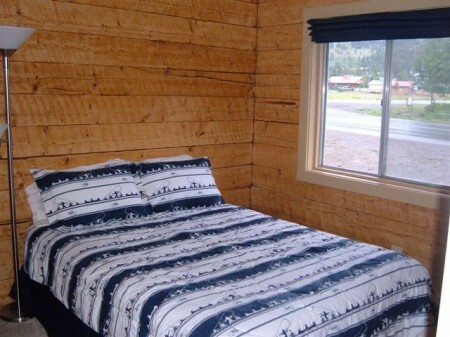 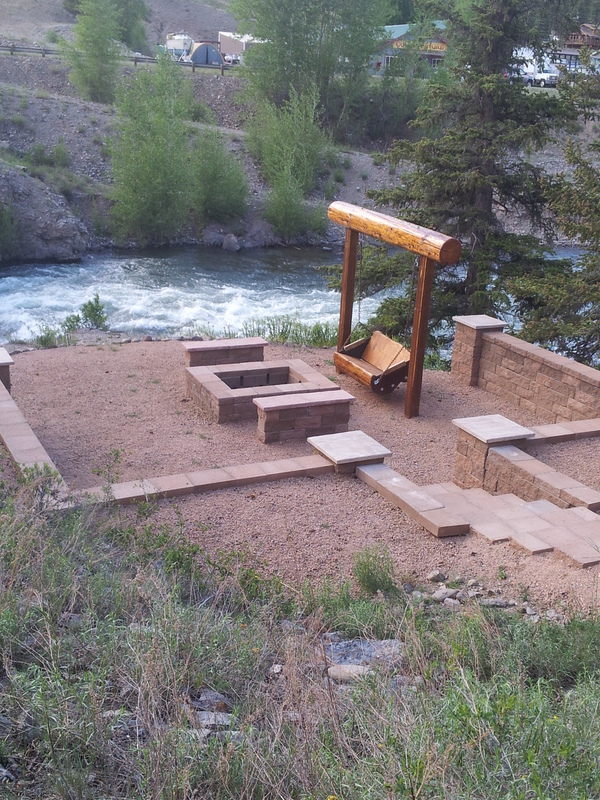 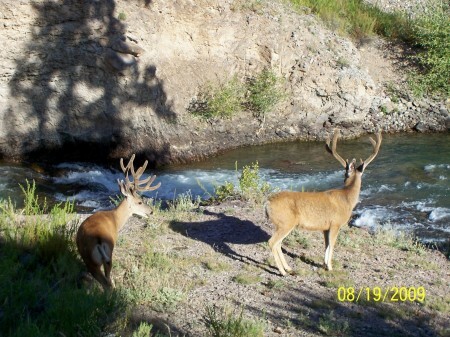 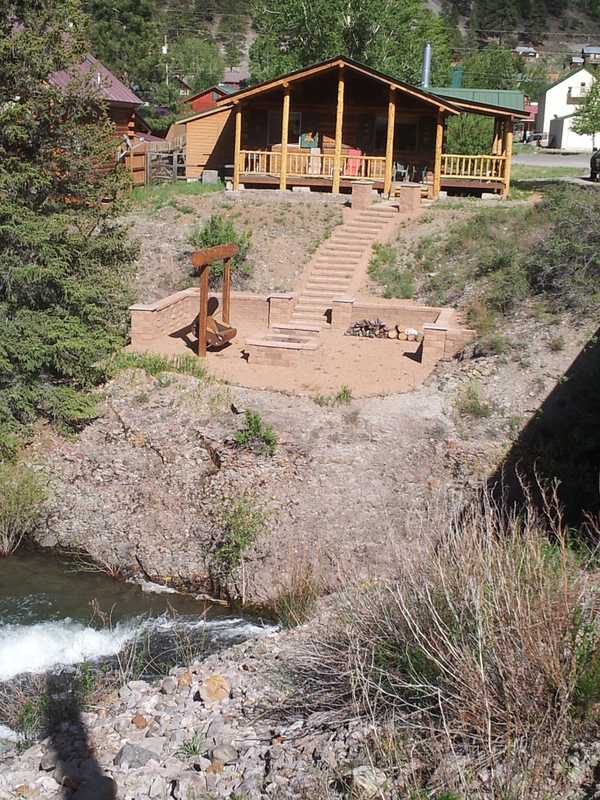 Please click here for availability/reservations and write Fly Fishing Cabin in the subject line.